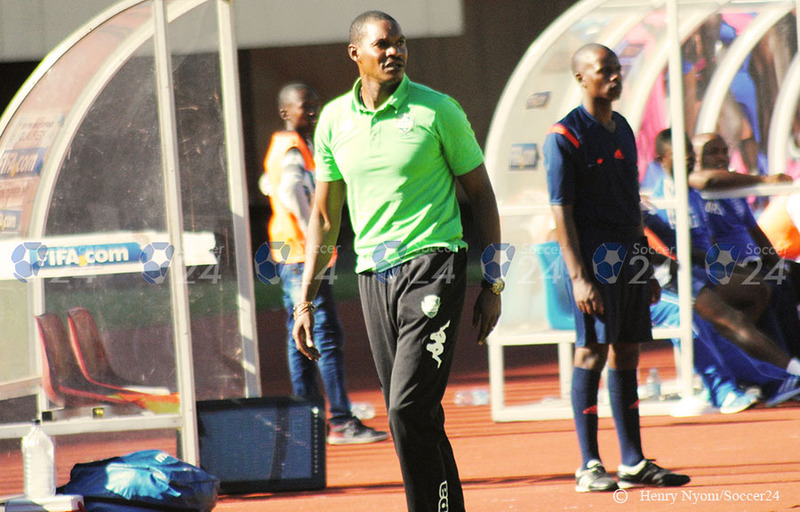 Norman Mapeza has called for mental strength from his players to go past the Chicken Inn hurdle at Mandava Stadium on Wednesday. The Gamecocks have a good record at the venue where they are still to lose to Mapeza under coach Joey Antipas. “This is a tricky game for us considering that we haven’t done well against them here at Mandava Stadium. But we can’t dwell much on history, and the boys are capable of rising to the occasion because we want the three points,” said Mapeza. FC Platinum enjoy a seven-point lead at the top, and a win against Chicken Inn will enhance their chances of writing another piece of history by becoming the first team based outside of Harare and Bulawayo to retain the league title. The Zvishavane side can have their work cut out if their nearest rivals Ngezi Platinum falter away to Harare City at Rufaro Stadium.